Glorious Day is a great high energy song from Passion and Kristian Stanfill. It works very well as an opener. It’s a lot of fun to play on electric guitar, as well. 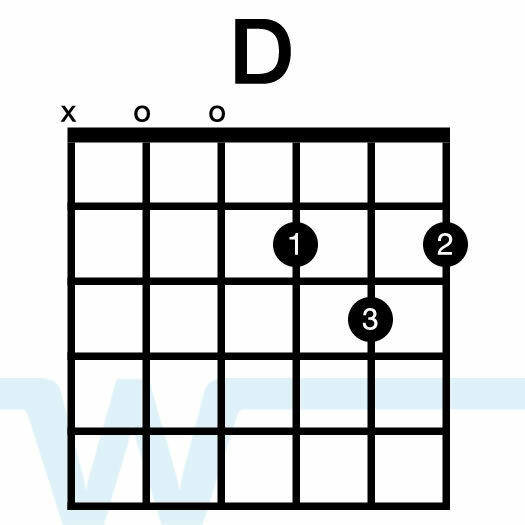 Our resources are in the key of D, which is the same as the album key. This Helix Patch mimics the guitar tones from the song Glorious Day by Kristian Stanfill (from the Passion: Worthy of Your Name album), utilizing snapshots for different song sections. You get two different patches – one using IR Cabs by LiveReadySound (IR’s not included), and the other using stock cabs. Isn’t this song actually in the key of D? Please tell me you’re kidding. 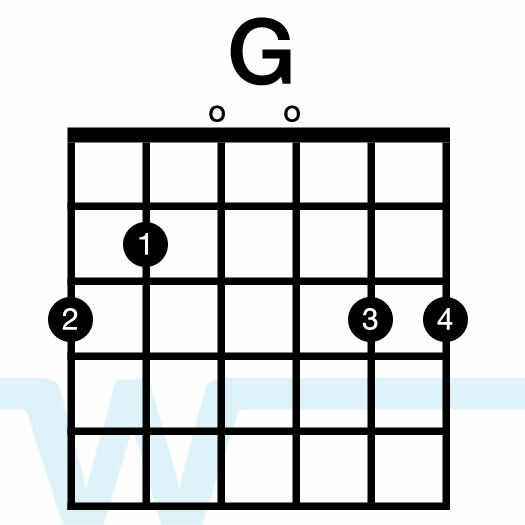 The key of G includes the notes G, A, B, C, D, E, and F#. 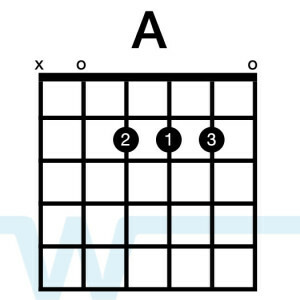 A is the second scale degree in the key of G.
Is there any way you could do a tutorial video for the song “As it is in Heaven” by Phil wickham (Acoustic Version)? I would greatly appreciate it if that was possible! Thank you, so much! Thanks Boomer I’ll check it out. Hey Brian, just wandering if the patch would work for other multi effects guitar pedals? or is it only for helix? Hi Eugene – Helix patches are not compatible with other pedals – sorry. What about the Firehawk FX? 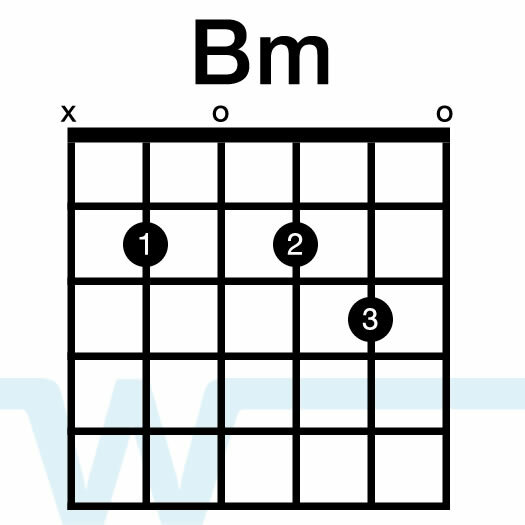 Both are Line 6. Is there any way of getting a soundtrack to Glorious Day that Passion sings? Hi Laverne – what do you mean exactly by a soundtrack? You mean a multitrack?